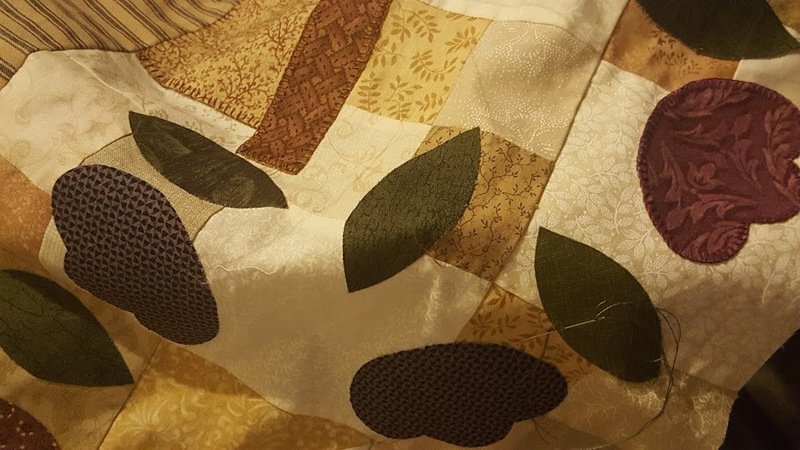 Country Quilts and Dolls: A new place to put my dolls!! My eldest son is in his final year at high school and is doing a subject called Construction. One of his projects this year was a step ladder. He brought it home recently and I was inspired the other day to use it as a place to display dolls. His reaction was one of resignation and the usual shrug of the shoulders. He thinks my dolls are taking over the house anyway. So, here it is with a few of the dolls I've made on it. This is so clever. What a fabulous way to display your dolls. Hi Marg. I think your son should be delighted that you want to use something he has made. Your dolls look great displayed on the step ladder. You may have to ask him to make a few more ladders for the rest of your collection! What a clever son to know just what you needed....a lovely home for your dollies. I love the bunny at the bottom. They look right at home.